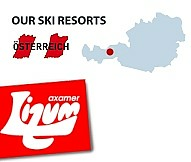 The commonplace hasn't got a chance with this stunning **** Hotel - very centrally situated, few walking minutes to Alberg Welcome Centre, Ski lifts, pistes, pedestrian zone with shops all close by. The Hotel is situated on the eastern entrance of the village on a sunny hill in a quiet position. One of the main ski lift gondolas and the ski slopes of St. Anton is a mere 150m away from the hotel. 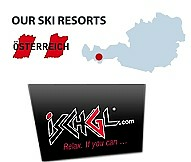 Close to the St Anton Wellness Centre. 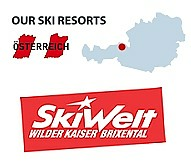 Ideally situated very close to the ski lifts and village center. Private walk way to the Galzig-cablecar lift station. 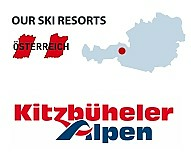 Ski IN and ski OUT position directly on the slope.